Crunchy Herb Roasted Chicken Tenders, Fancy! On My Plate, Looks like a magazine, right? So, to say that I’m not a chef would be a more than subtle understatement. But while on this Ideal Protein diet, I’ve managed, among the messes and failures in the kitchen, to prove that sometimes it all works out and nobody gets hurt (not even the hubby!) Last night, when I decided to cook what I’m calling “Crunchy Herb Roasted Chicken Tenders” I went to the end-all, be-all cookbook that is Pinterest. I searched for Ideal Protein and Chicken. I knew I’d seen this recipe before and with it came accolades like, “favorite IP recipe, EVER” and “I could eat this every meal.” Yes, I was hankering for something that good. Admittedly, it was that good! Well, I don’t want to eat it every meal, but because it was super easy, I’d venture to say fool proof even because well… I did it, and it was tasty which makes it a success! Woohoo! I made it for two because the hubs was hungry as well. SQUIRREL! (that means I’m having a wee ADD moment, so bear with me!) He usually cooks, by the way, so I think it was hard for him to get out of the way. He’s a big brother too. He’s the oldest in the family and I’m the youngest from mine. It makes for some super hilarious exchanges “big bossy brother” to stubborn wee “I can do it myself” sister. I often pause after he’s made an obvious “suggestion” and give him the feisty little sister look and say, “Are you big brothering me?” He’ll laugh and say, “maybe” or “only when you need it.” Of course, when he doesn’t and I’m three miles past our exit and I realize it and glance his way, he’s got his funny little grin on (the one that’s really cute and charming) because he knows what is coming. “Why didn’t you tell me to get off?” “Because I didn’t want to big brother you.” He can’t win, can he? He does though because we laugh a lot and gets to live with me! 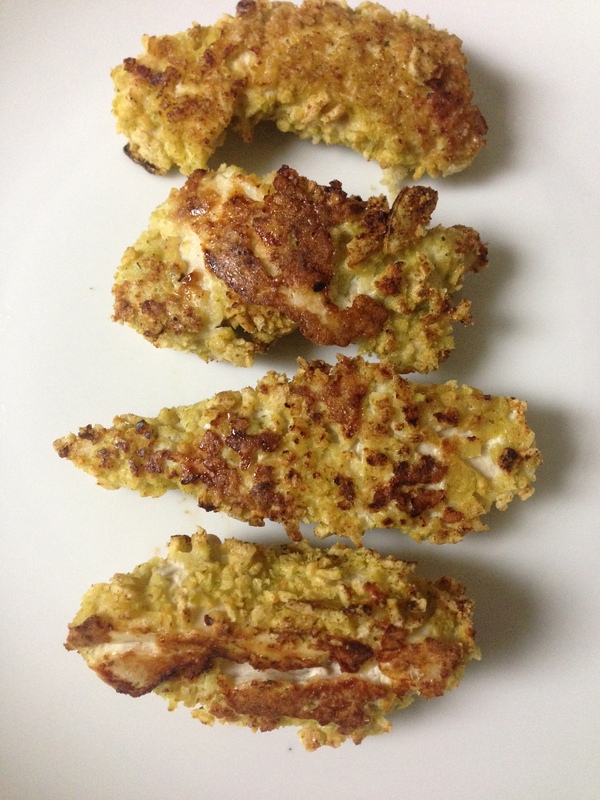 Back to the Fancy Crunchy Herb Roasted Chicken Tenders recipe! You’ll need: All natural organic boneless, skinless chicken breasts, Ideal Protein Garlic and Fine Herb Crisps (one bag per breast), an egg and spray olive oil. Preheat the oven to 400. Spray a cooking sheet with olive oil. Cut the chicken into “fingers”. In a bowl, whip up one or two eggs. Crush the crisps. I used a zip lock bag and a glass bowl to squish the crisps because I couldn’t find the rolling pin. It worked great. Dip the chicken pieces in the egg and dredge through the crispy crumbs. Coat well. Place on baking sheet. Bake about 9 or 10 minutes and turn them over. Bake a few more until done. They were very tasty. Hubby liked them too! Health benefits should outweigh (pun intended) vanity for us all when trying to lose weight. I mean, gosh, it really doesn’t matter how good you look, or how thin you are if you’re sick. If you’re life/health are in jeopardy, what’s the point? I know, looking better is big (there’s that word again…) for most of us, but feeling better and knowing that you’re not a ticking time bomb is HUGE! My health has always been pretty great. With my weight gain though, I was on the verge of Type 2 Diabetes, and was at a fairly high risk, after having gestational diabetes 14 years ago, but other than that? Well, I’m a high-risk for Alzheimer’s too. My grandmothers both had it, and my sweet mom had it too. Considering that research is now tying Alzheimer’s to diabetes, it looks like my health was more dangerously imperiled than I believed. Denial? Oh yes. I’ll give you a peek at my numbers. Keep in mind that last year, I weighed about 30 pounds more. I’ve been on a low carb, high protein diet for the last 112 days (almost 4 months). Blood pressure a year ago was 123/81 (pre-hypertensive). Most health care practitioners would say that it was fine. However, I know that for me, that was pretty high and it always shocked me to see it like that. This year my blood pressure was taken after having blood drawn and having been poked TWICE trying to find the proper vein (uh, yes, my blood pressure went up with those sticks thank you very much…), my blood pressure was 119/70. Honestly, it’s consistently 110/70 when there are no needles involved. Awesome. My total cholesterol which was already in the “ideal range” at 181 last year, is now 153. My only downer was that my good cholesterol dropped slightly too. That, I’m sure is because I’ve done no exercise for the last 3 months because of the knee surgery. That will go up with exercise, I’m sure. My fasting glucose was below 100 for the first time in years! That’s a good sign too! My hubby’s cholesterol dropped on his screening too. His is not naturally low like mine, so that makes me super happy! He’s been eating (fairly) low carb with me. He’s not as strict, but he is sticking to gluten-free most often too. We’ve had plenty of red meat and eggs which traditionally were no-no’s. He also adds a lot of naturally cholesterol lowering foods like steel cut oats, grapefruit, extra fiber and chia seeds. We’re not eating “low” fat either. I guess that we’re living the article I posted a few days ago. I really hate doing those health screenings for his insurance company. Every year I’ve rolled my eyes and gone in because we save money by doing so. 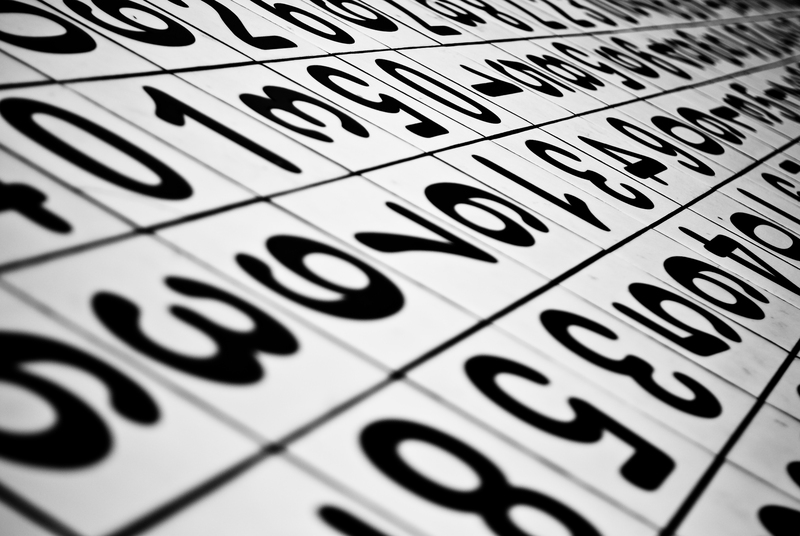 This year, I went in genuinely curious at what my numbers would look like. I was rewarded with big improvements where I didn’t think I needed any (cholesterol) and my health went from a C grade to an A! I can’t argue with the numbers. Huge strides were made health wise in just four months. And, though I said vanity shouldn’t really matter, we all know it does. I don’t just feel better, I look better in my own healthier skin! So, I’ve been at this Ideal Protein thing for 111 days! Yes, that’s great and all, but according to my scale, (gulp) I’ve GAINED a pound. WHAT? And to be fair, it also says my fat percentage has dropped, lean mass increased. I build muscle very easily and I’ve started using my leg more. I’m walking without the crutch around the house, and doing flexing exercises, leg lifts etc. For goodness sake, my left glute was super sore the other day after doing straight leg lifts while laying on the stomach, so using your hammies and glutes… Do you have any idea how long it’s been since I’ve been sore? It hurt so good! I haven’t been precise this week either, but I’ve stayed away from most carbs (except for that homemade tamale from the Farmer’s Market… woops!… where’s the tiny type when you need it?) I think I’ll go have a sit in the sauna. Hope it won’t blow up my knee. 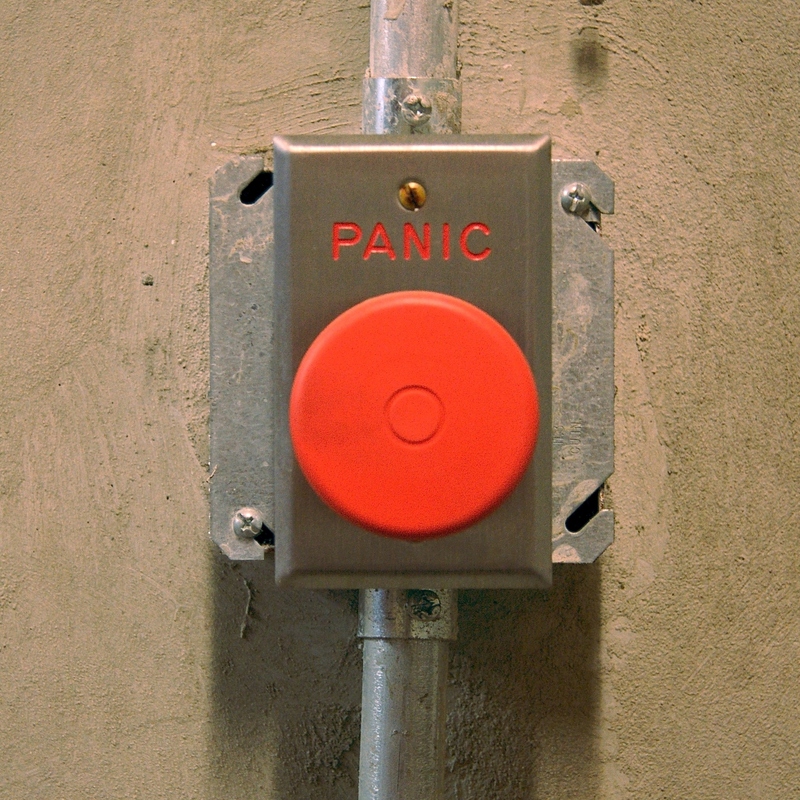 It was definitely premature to hit the big red button but I was alarmed this morning. It’s been 111 days of seeing my number go steadily downward… I was just , well, shocked! We’ll see what I can do by Wednesday! I realize that I said slow is fine, not two days ago, but backward is not! Ever have these panic moments? Every so often, it’s fun to throw in some random thoughts, things, ideas, experiences and stuff… and things. 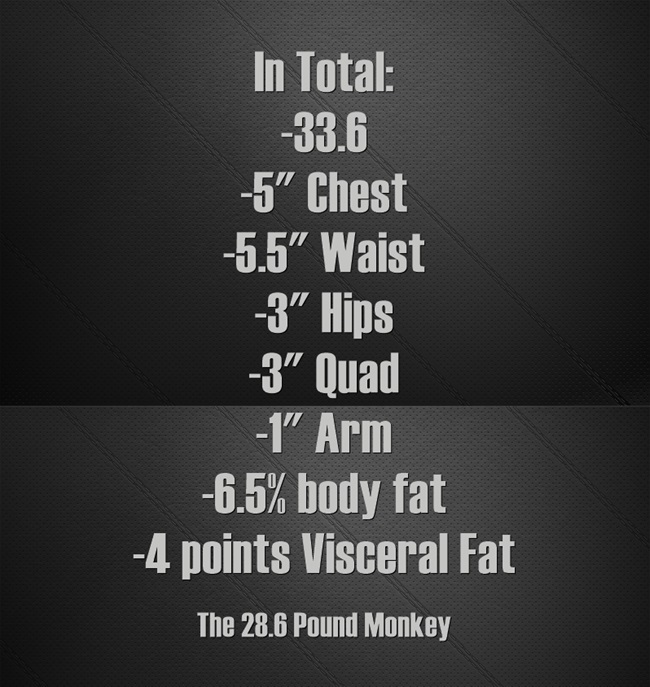 That 50 Pound Monkey, that went to 60 Pounds, is now at 25.2 (sorry, math is hard.. had to come in and correct this… shoot) 27 pounds. Take that, monkey boy! Damn, I liked my first number better. The hubby just asked me, “What are your plans for 50 Pound Monkey when you have no monkey?” I laughed, but then thought, good question! Oh, and thanks for feeling positive that I’ll get there, love!! Truthfully, there will always be a monkey, right? I mean, it might not be 50 pounds, but there will always be a ghost monkey. That sounds like I need help! What I’m trying to say is that once I’m to my goal, I’m going to have to figure out how to stay there. That’s a whole ‘nother kind of monkey! He asked if I’ll start writing about our training for our 7-day BC Bike Race (hint, hint…think he’s reminding me that I committed to that sucker?) we want to do in 2016. Yes, I think I will. I’ll be writing about all the great adventures that come our way. 50 Pound Monkey isn’t going away… well, it’s going away pound wise, but not publication wise. That’s the plan. 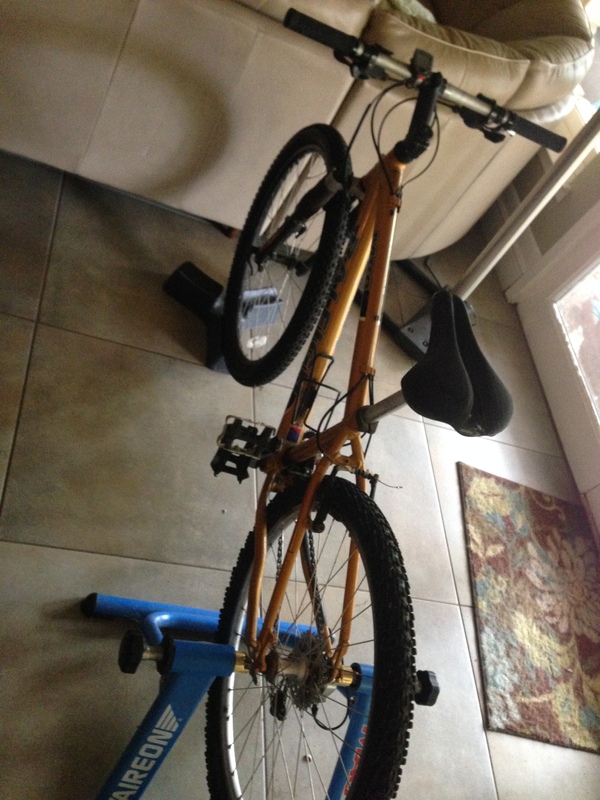 My old mountain bike is set up on the trainer, just waiting for me to get on and spin. Woohoo! I’m progressing with the knee. Funnily enough, it’s really, really weird to get on and spin. No resistance is a very weird sensation and I could absolutely fall off that stationary bike from the boredom. I thought road riding was a bore… holy frijoles even with the TV right in front of me, I want to GOOOOOO! Is that why my PT said, “I’m gonna have to worry about you doing too much!” Uh, yea, prolly so. So, this Low Carb High Fat (LCHF) lifestyle is taking off again. Isn’t that just like the good ol’ Adkin’s Diet? Client lunch at at Thai Restaurant today… uh… what to order and stay with the plan. Not a Thai connoisseur. This Diet Bet thing is pretty fun. I’m in two right now. One of them has a pot of over $60,000. Made my first month goal! woohoo! It’s a lose 10% in 6 months game/bet. You might try it for fun. There’s a whole social network up there too! Had no water last night (as if you care… sorry, it’s random). There was a crew down the street working all night. It’s back, but do we need to boil our water? No notice from the city, but it makes me nervous! I’ve got a great compression sleeve from a really cool company called Body Helix. If you’re sporty, you should check them out. They make high quality, innovative compression sleeves for most body parts. Considered being a rep for them at one point. Cool company! Anyway, I wonder if that would help my knee heal faster, and keep the swelling down. I’m gonna go try it, besides, they feel so snuggy. I used a calf one when I was having plantar fascitis and achilles issues with tennis. It felt good. Hubs is a certified swift water rescue technician, (and ropes rescue/instructor) just because software engineers might need that? No, just because he’s so NOT a nerd. All right, I’ve done enough brain dumping on you for one day. 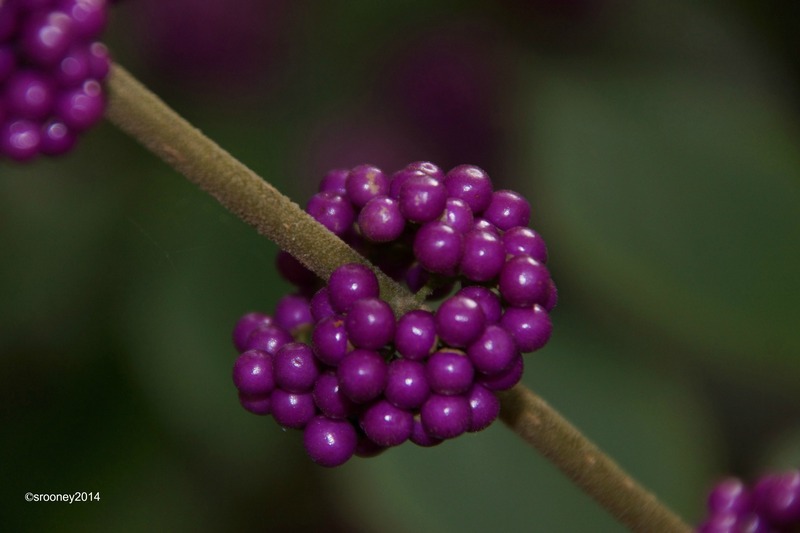 I’ll leave you with this photo of the gorgeous American Beautyberry photo from my yard this morning. This is my favorite plant ever! They’re berry lovely, don’t you think? A naturopath once said to me, “Inflammation is the cause of most known diseases and ailments. We could prevent almost all of them.” I really wanted to believe her. Who doesn’t want to believe that cancer, diabetes, heart disease, arthritis, Fibromyalgia and Alzheimer’s are easily prevented? Well, it’s hung about in my brain for quite some time now. When I read this article by Dr. Dwight Lundell, M.D. 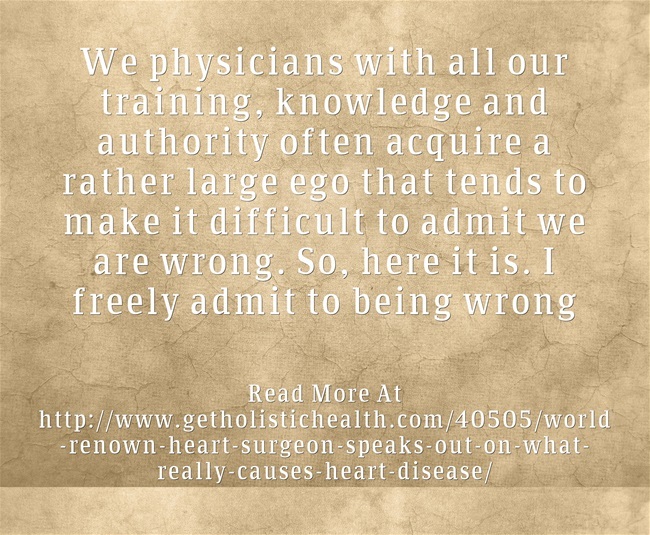 a western medicine heart surgeon, I suddenly felt compelled, and a wee bit embarrassed that I didn’t take the information and run prior to this article, to share. If you do one thing for yourself today, please read this. If you won’t do it for yourself, please think about someone you know who you couldn’t bear to lose. PLEASE! Share it on Facebook, Tweet, Blog about it. When I started this low carb diet, I noticed HUGE changes almost immediately. My hands weren’t swollen, my face didn’t look puffy, my joints didn’t ache, I have fewer migraines and my blood pressure went down. My blood pressure wasn’t even considered high, though I knew 125/80 was high for my body. I’m at 110/70 now, just about all the time, sometimes less. The other day, I wrote about my victory and the smaller “Pants Dance.” That was obviously an “up” day, as it should have been. There’s just something about that feeling of looking at that pair of pants in the front of the closet that you know (by the size on the label) should have fit when you bought them, but didn’t even come close. After months of taunting, every, single day and trying them on every so often you get the urge and they button right up, without a strain or too much stretch.Yes, good day. Yesterday, I almost wrote about the Old Pants Dance. I had a client function out in the middle of nowhere. You know, or if you’re not a Texan, a boots and jeans tromp around a ranch function. My first thought was, “Oh no! I think I dumped all my jeans because they were too small.” (Yes, I did one of those clean outs in my frustration about a year ago… ) I wondered if I would have time to go buy a pair before the function. At the 11th hour, I remembered that I had stuck a box of something in a cabinet under the TV (go figure). Boom! There they were. I grabbed the first pair and nervously put them on. I noticed that they were the smaller pair, the ones that were always the tightest. What? Button. Zip. Done. Wow! The happy feeling of accomplishment made me feel warm and fuzzy! I did a little booty shake for the hubs and pointed at my jeans (he was on a conference call) I got a grin and a thumbs up and was out the door. I was feeling pretty good. A coworker commented when I got there that I was looking great! Happy (inside) dance. Then, it happened. Someone asked for a photo. We all got together, and posed. Yay! I handed over my phone and got a picture too. Afterall, I was in those jeans again! Woohoo. Then, I looked at the photo. You know that thing that happens to a baloon when you are blowing it up and you accidentally let go? It flies around erratically and makes a funny noise. Yes, that happened. The reality of how far I’ve got to go slapped me, twenty-seven point two pounds, to be precise, slapped me upside my head. I was reeling sideways. By the time I got home, I was feeling a bit down, frustrated and tired. 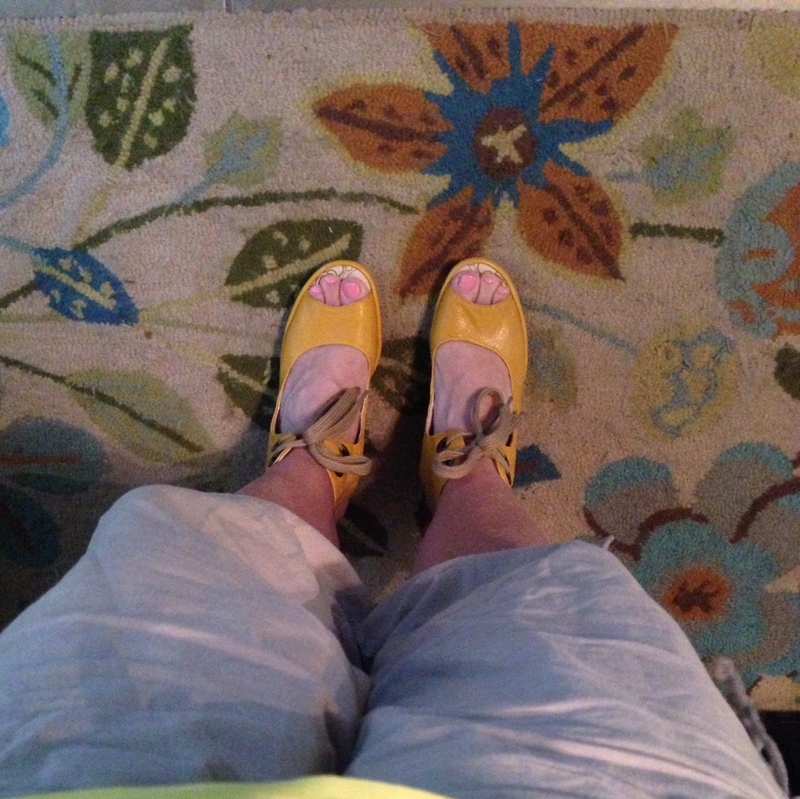 I was apprehensive about buying yellow shoes, but somehow, they make me happy! Happy dance! work with lovely, beautiful people that I’m happy to hang out with. It was so good to treat our clients to a fun outing with BBQ and beer. I’m happy to report that I’m back to up. Mostly. I put on my yellow happy shoes. That always helps! I feel great today after a lovely dinner with friends last night and a trip to the Farmer’s market this morning. Joy. Hope you like this post from my Good Friday blog. Happy Saturday! This morning, I snapped this photo of my bounty from the Farmer’s Market. 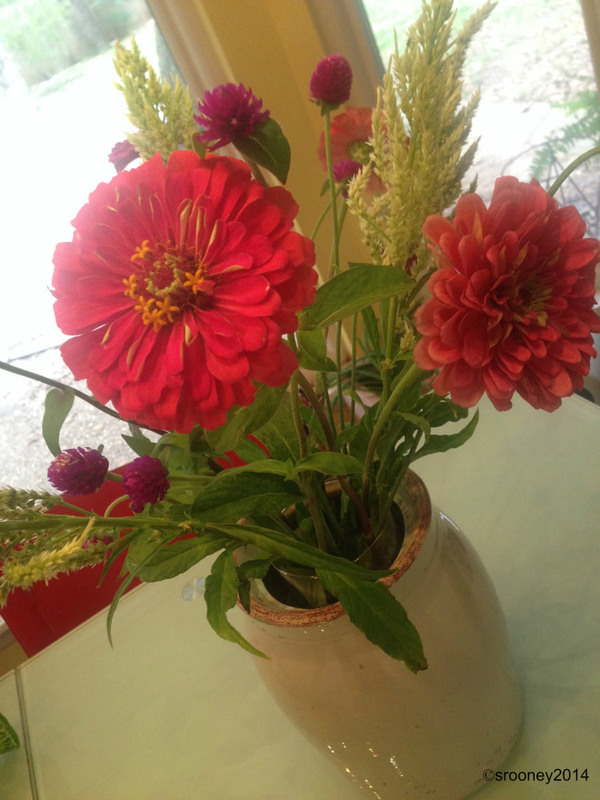 Gorgeous, wild, unruly flowers from a local farm. I’ve eyed their booth all summer with longing, but never let myself buy them. In the 100 degree heat, I knew they wouldn’t last in my car while I did the rest of my errands. Today though, in the overcast skies and deliciously humid morning air, I sought them out. I bought okra and squash and some fresh-made pate for my husband, but it was the glorious bunch of flowers in my hand that made me feel effervescent, heady and nostalgic . Today, on a whim, I tried on a pair of pants that wouldn’t zip before. I don’t know how long ago I last tried them on, but it wasn’t more than a few weeks ago. That zipper just wouldn’t come close, not to mention the inch or two (or 4) between the top buttons. Yup. I’m wearing them. So, that happened today. And because I’m a dork, and I tend to do wee jigs for people when they’ve accomplished something… here you go. Dee, my awesome Ideal Protein coach, texted me this photo. Humiliation at it’s best. Before and During. Just a little past half way there. YES, the before shot in her office is so sad! I’m definitely wearing a potato sack that is completely unflattering, but sadly, real. 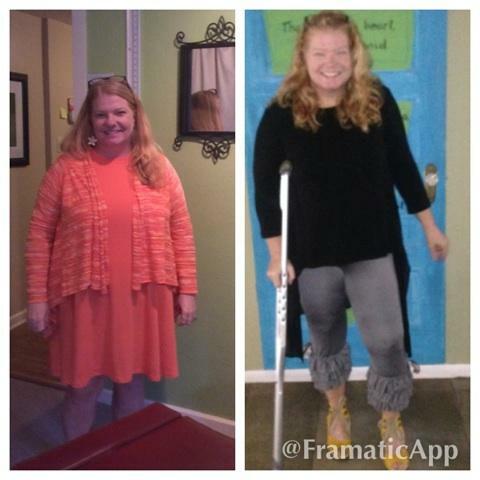 The photo on the right was snapped a week or two ago for my “Yeah, It’s A Crutch” post. Frankly, I don’t recognize that person in the orange, bless her. So, here’s to completely humiliating yourself online. How’s that for a #TBT?